Notes – Frictions should always be very hard when you are finished tying them. 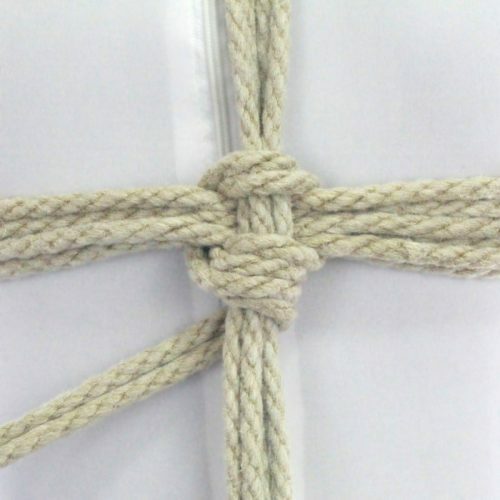 Tug each part tight as you are tying it so there is no slack inside the knot. For this tie, I used Natural 6mm (1/4″) hemp provided by my affiliate Twisted Monk. Check them out for some amazing hemp rope!